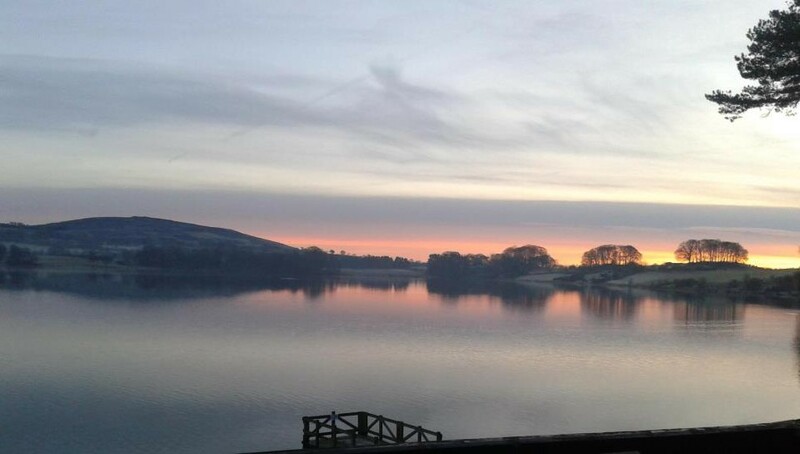 Welcome to Talkin Tarn Amateur Rowing Club. Established in 1859 we are one of the oldest clubs in the North of England. Situated on a glacial lake in a beautiful country park near Brampton, nine miles from Carlisle, we welcome beginners, recreational and experienced rowers.